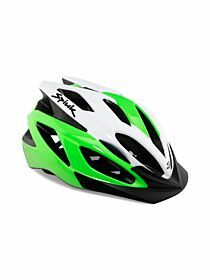 The Spiuk Tamera Lite is a versatile helmet, with an aesthetic and functionality that make it suitable for both road and mountain riding. 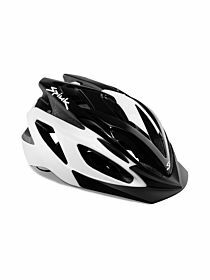 Offers the best choice for cyclists who need a top-end helmet at a reasonable price. 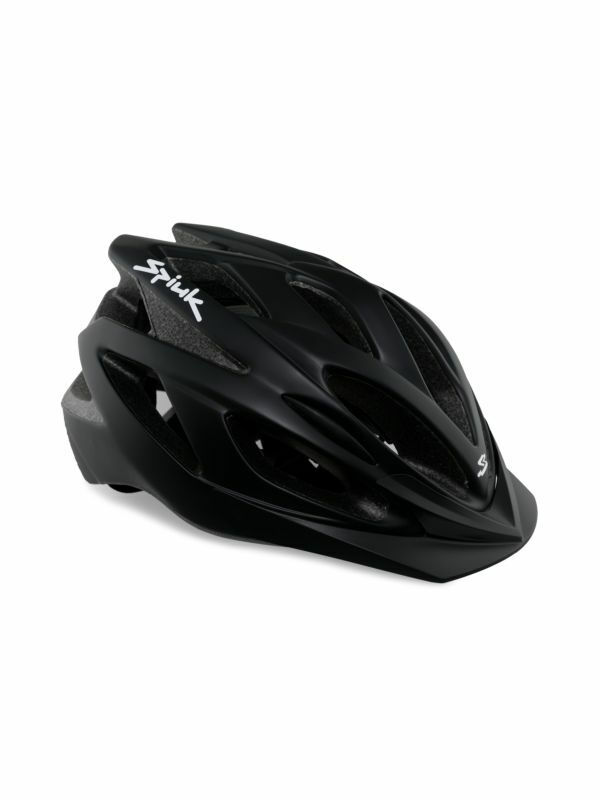 Combines a high degree of safety and comfort, thanks to its light weight, excellent ventilation and adjustment options. Single shell In-Mould construction. Available in matt or gloss finishes, depending on version. 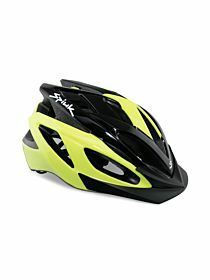 Excellent ventilation thanks to its 17 large openings. Connected by internal channels to provide airflow, enhancing effectiveness and comfort. W-Fit 82 rear adjustment with precision adjustment wheel, that can be operated with just one hand. Also has three height adjustment levels at back of neck and two perimeter adjustment levels, for optimum anatomical fit. This product has earned EC certification, meeting the technical and quality criteria set out in the corresponding approval.